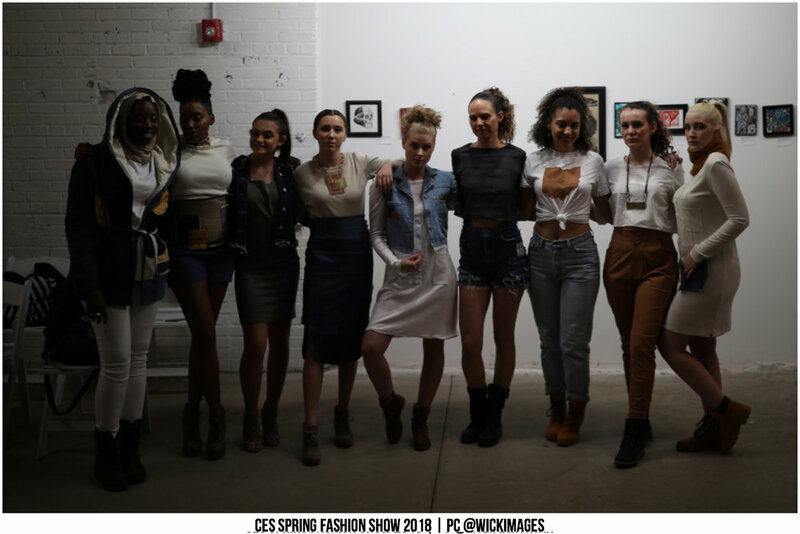 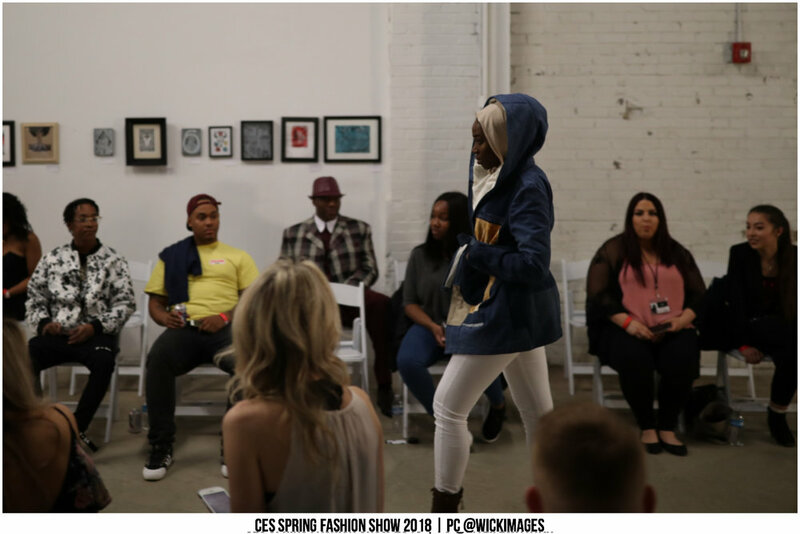 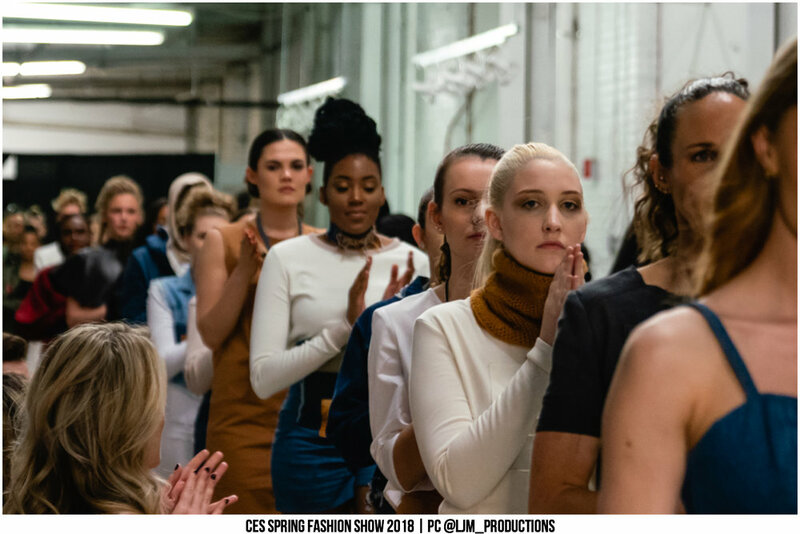 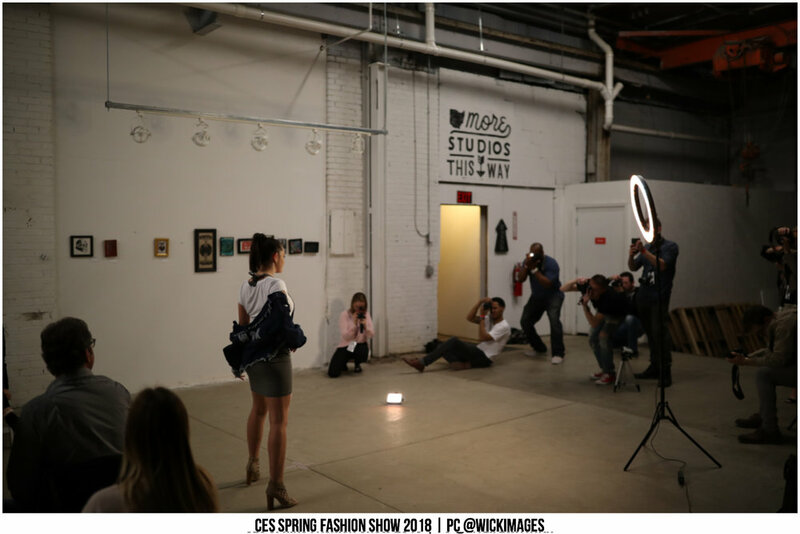 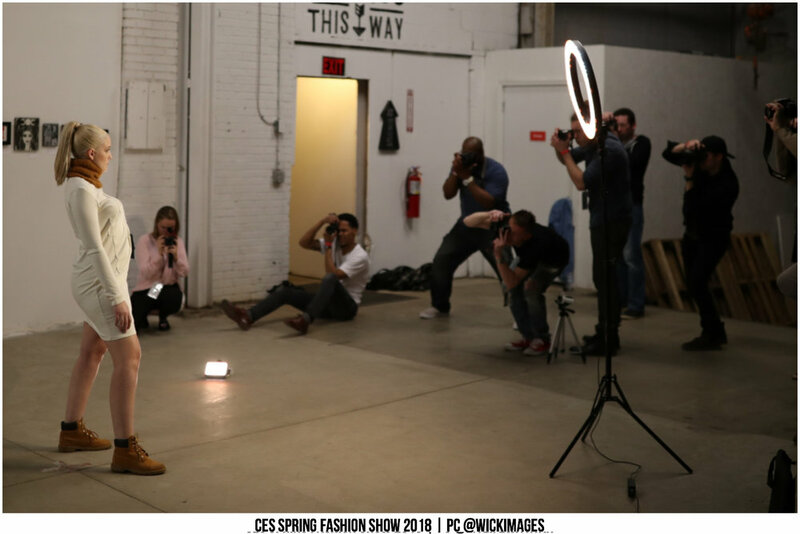 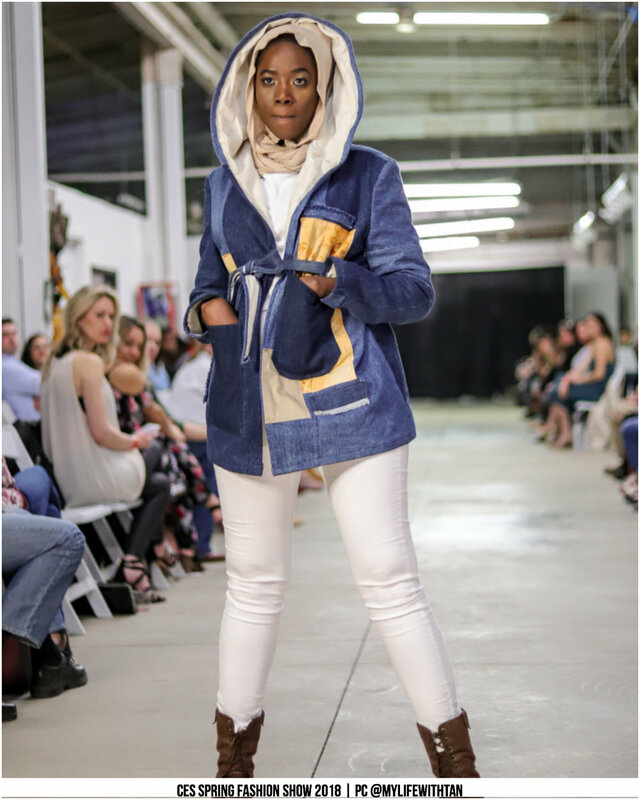 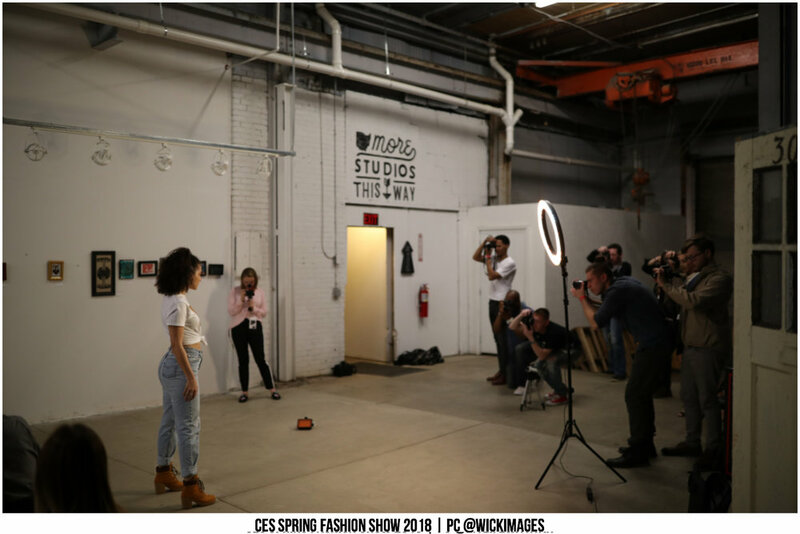 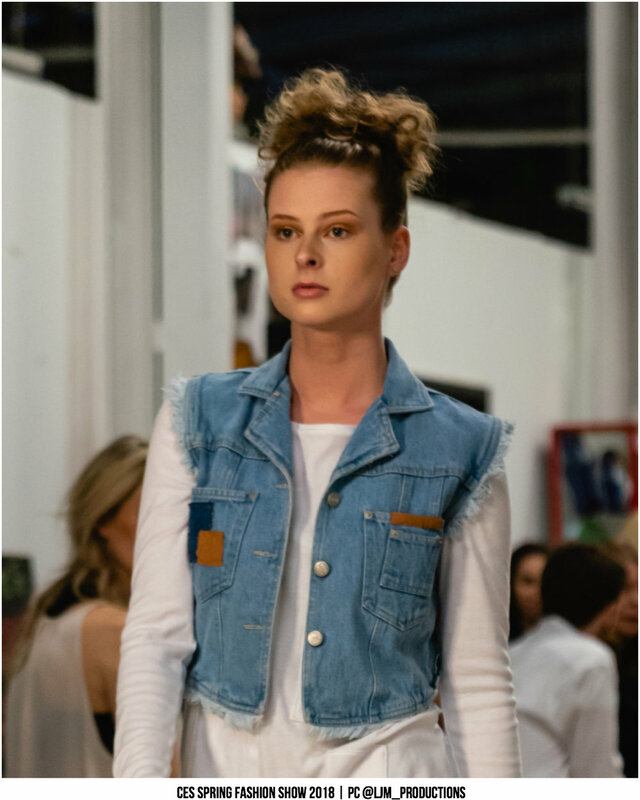 Electa Royal's 10 look collection was perfectly at home in the CES Spring 2018 Fashion show on Friday April 20th. 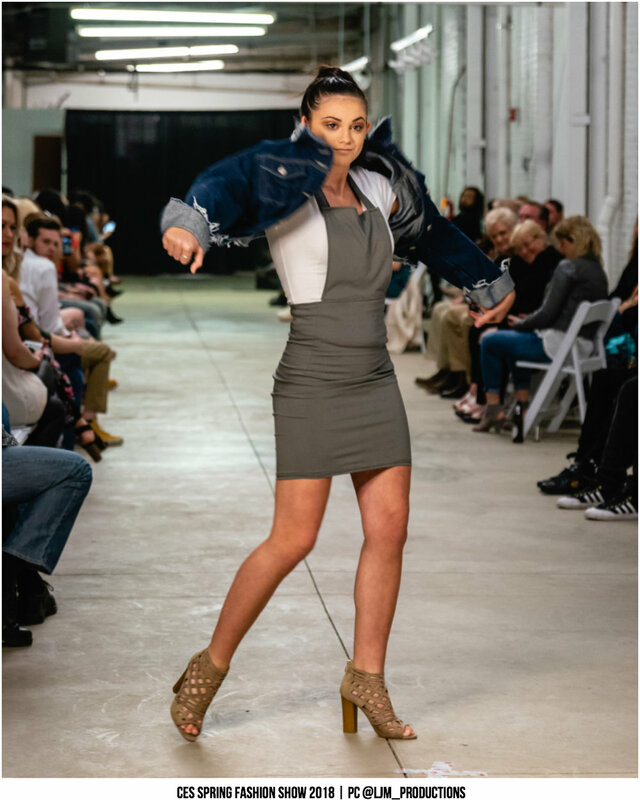 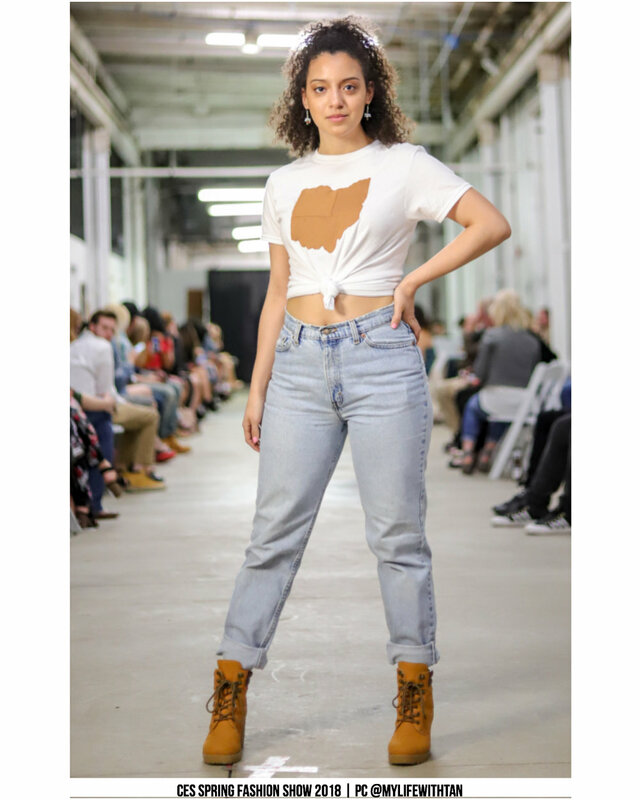 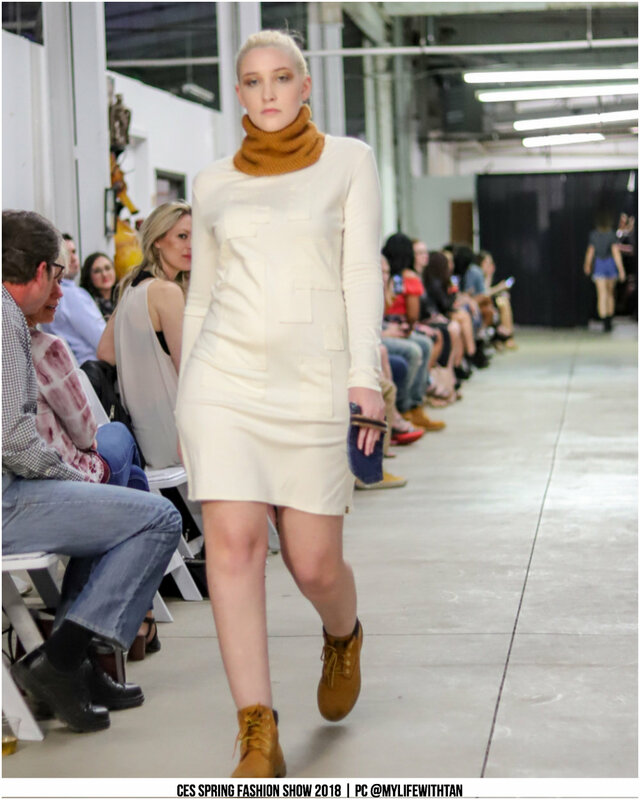 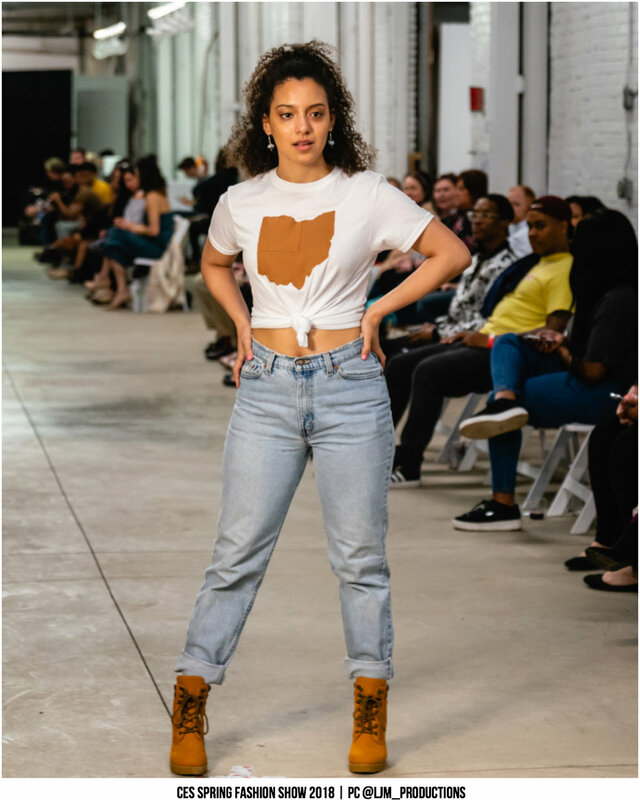 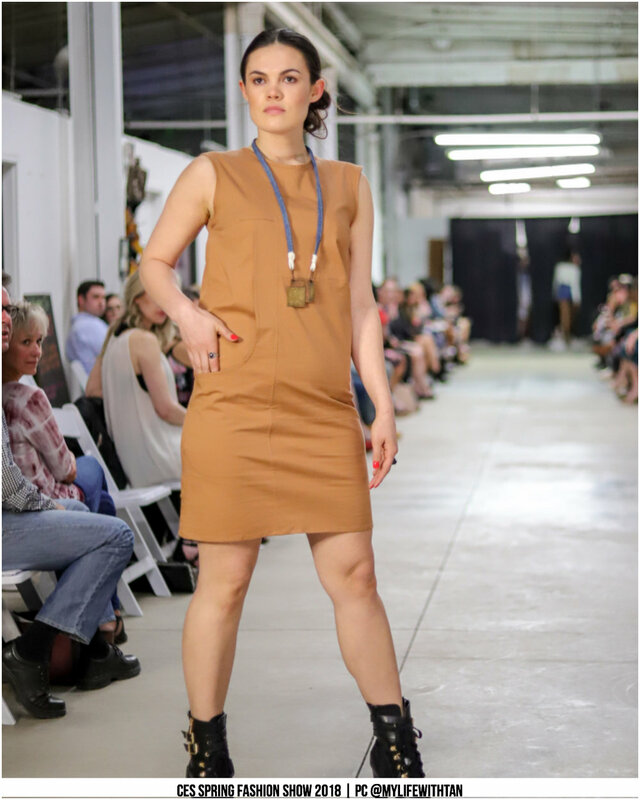 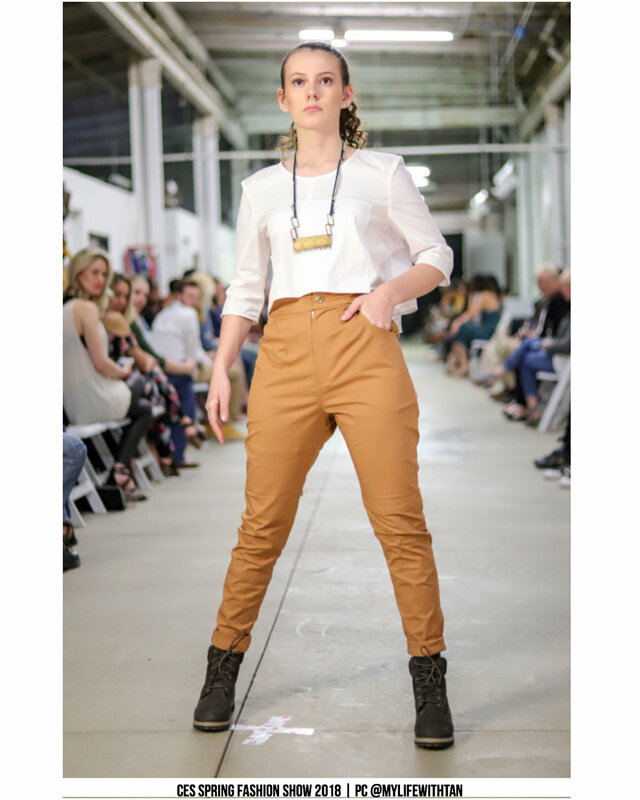 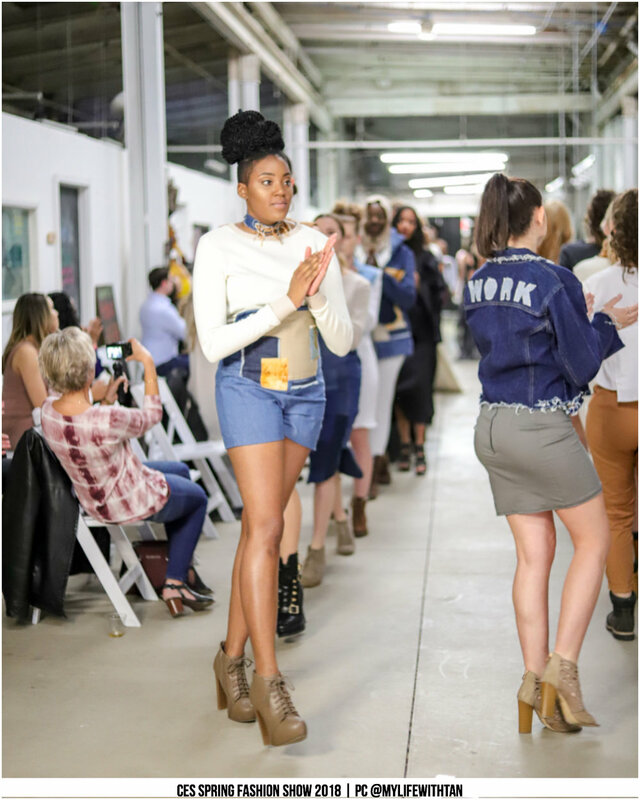 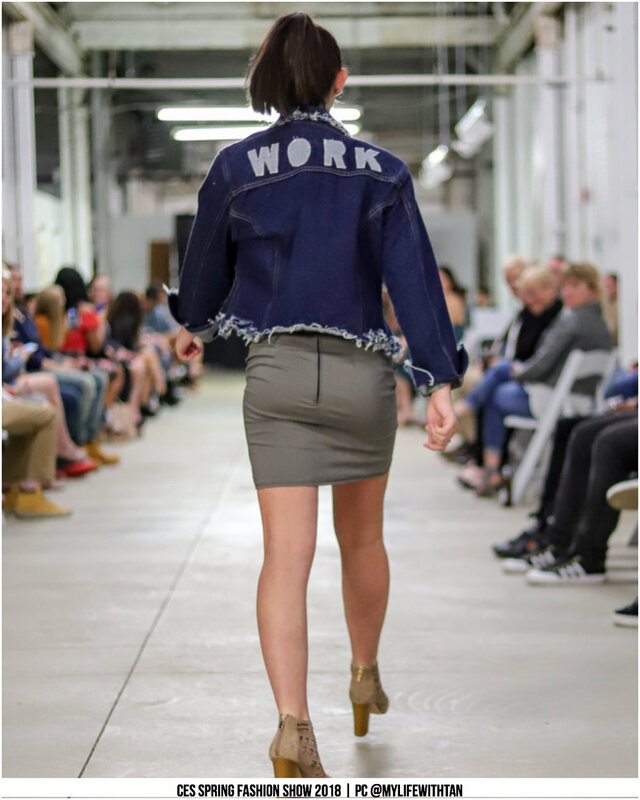 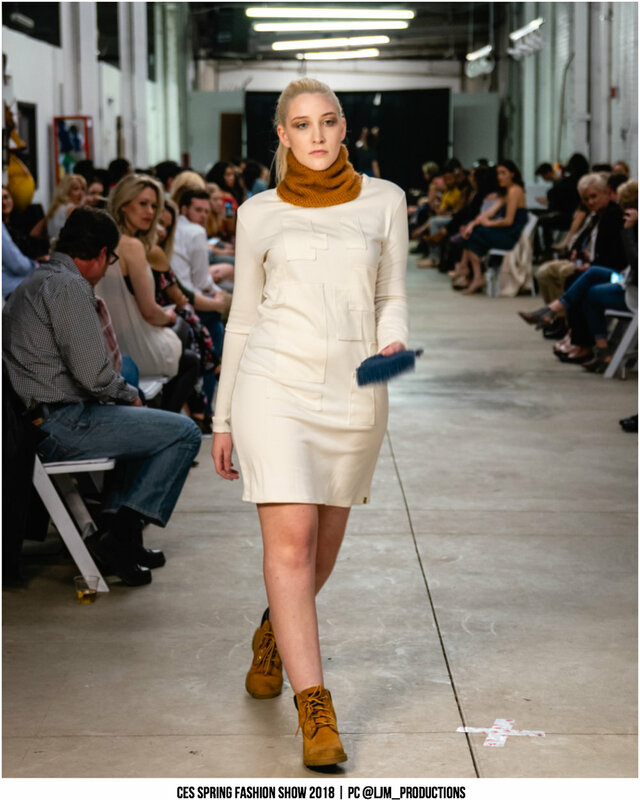 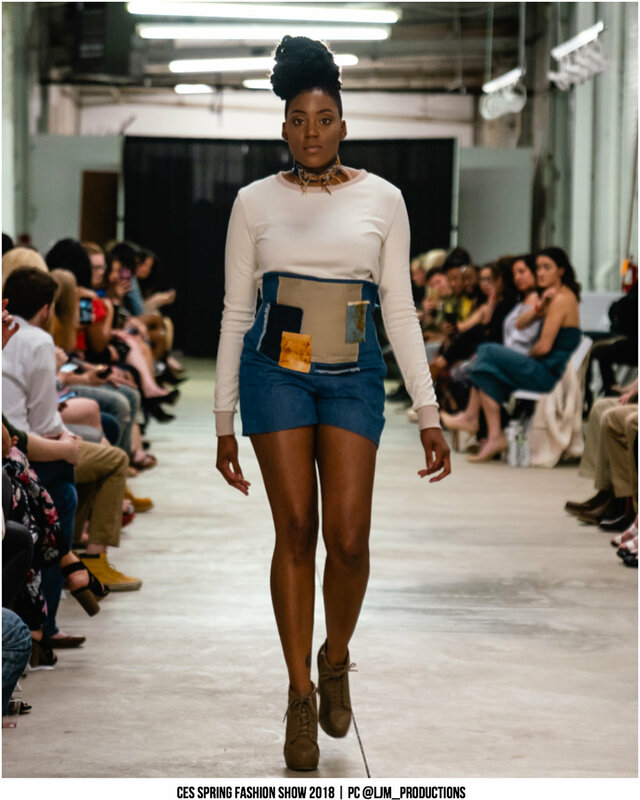 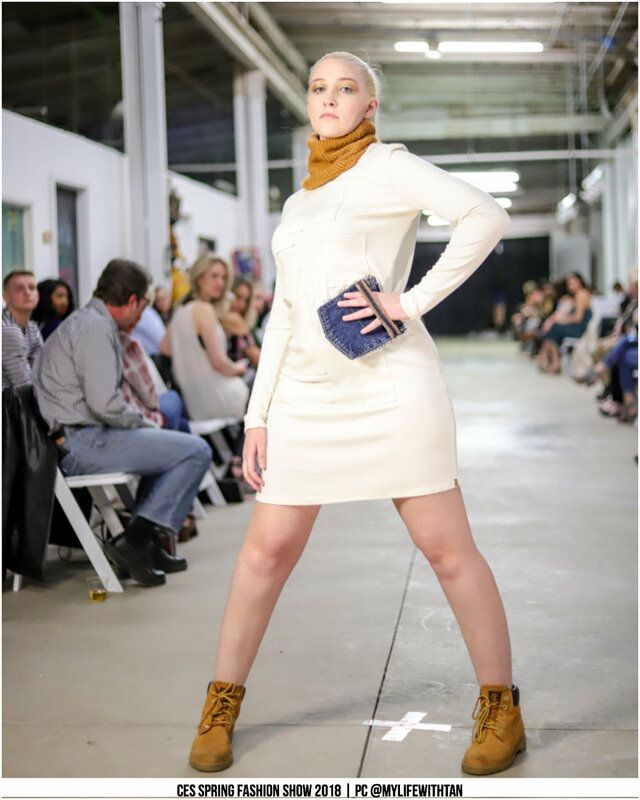 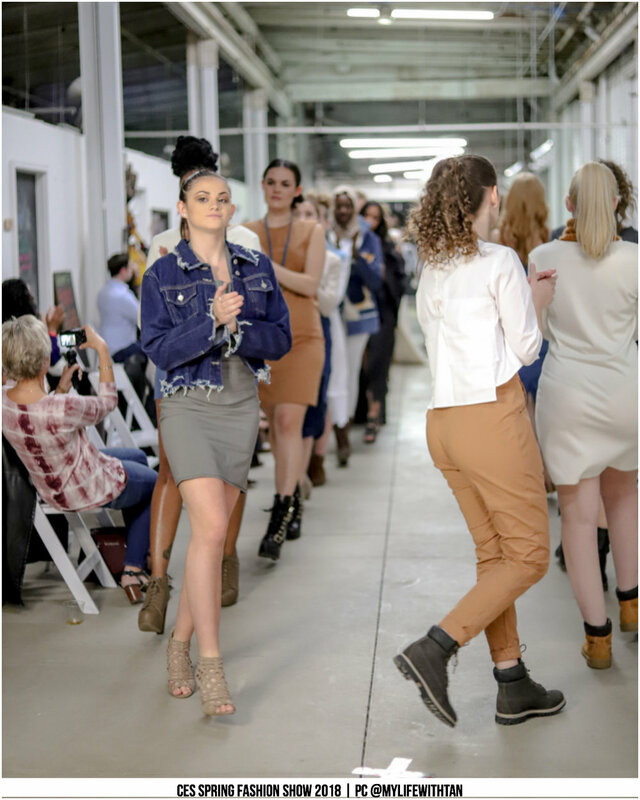 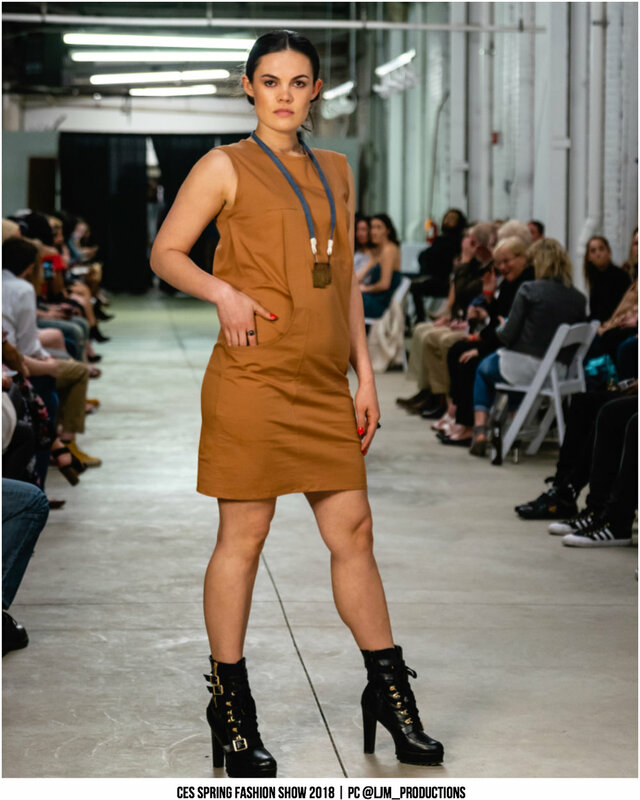 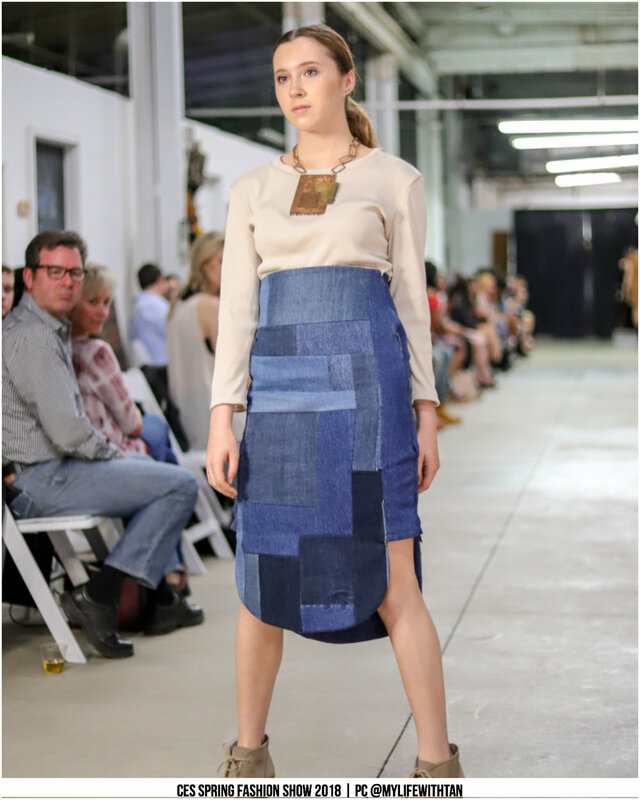 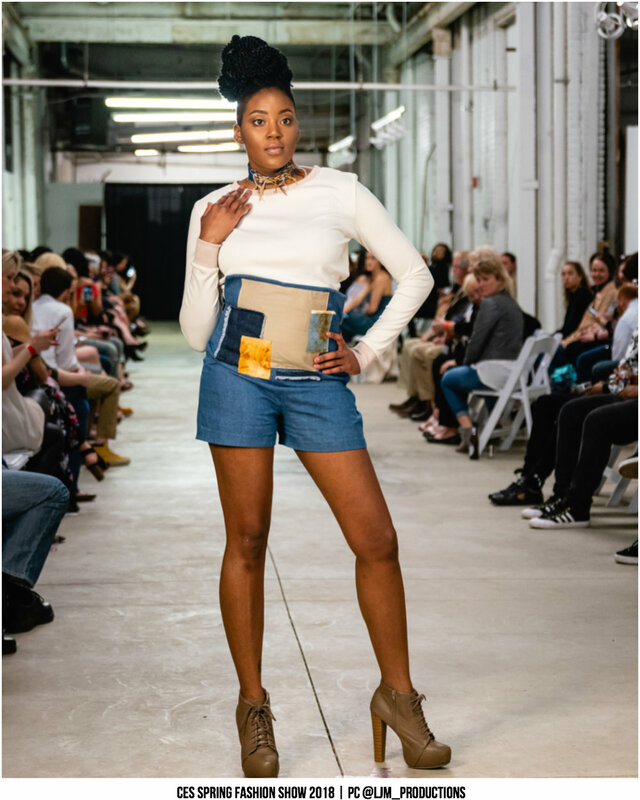 Royal's collection titled "Rust Belt" is inspired by abandoned factory buildings in the midwest, particularly along the Ohio river; perfectly, the show was held inside of one. 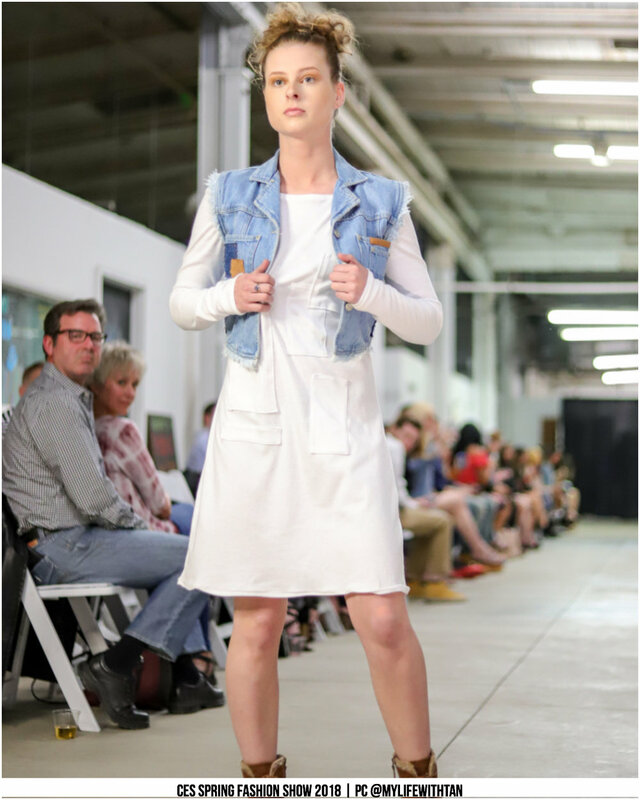 The show venue, 400 West Rich Arts Building, was fittingly raw and industrial, like Royal's designs.